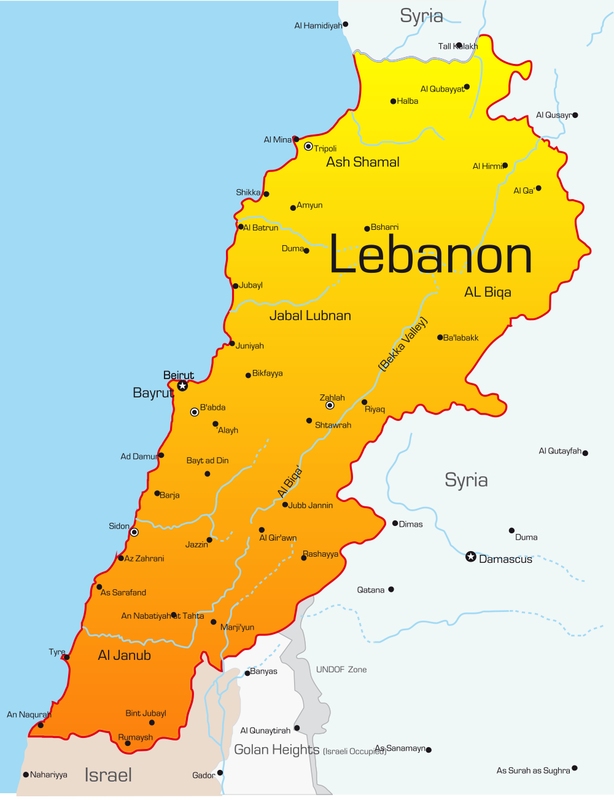 Lebanon is a small Middle East country. It is smaller than the state of Connecticut. 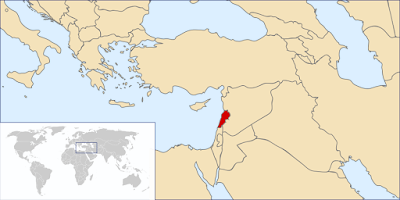 It is bordered by Syria to the North and East and Israel to the South. The capital is Beruit. It has a rich history and has been inhabited since before recorded history. 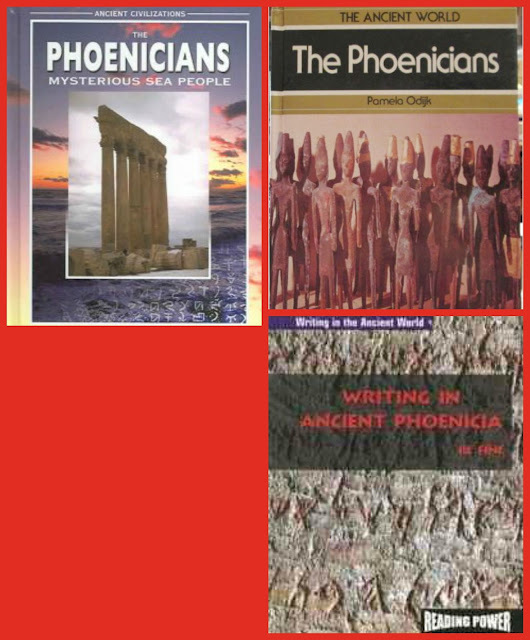 Its ancient inhabitants were the Phoenicians. They had a rich maritime trade history and helped evolve the written language including our alphabet. 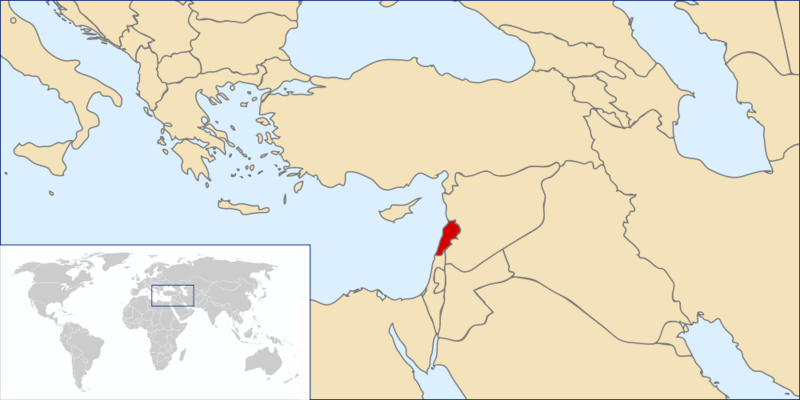 The Marion Christians and the Arab Muslims have been fighting over control of the area which lead to a long civil war. The war ended in 1990 and now the government combines both groups. The civil war caused much damage to the buildings in Lebanon and are being rebuilt still. 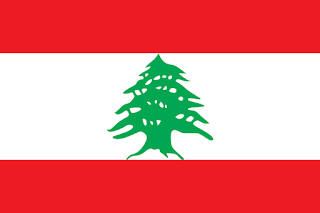 Lebanon has two mountain ranges, the Lebanon mountains and the Anti-Lebanon mountains. 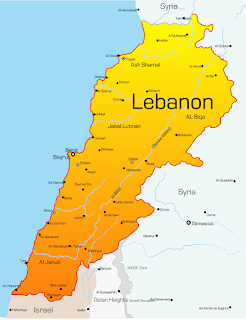 The Anti-Lebanon mountains creates the border with Syria. They are covered with cedar trees and are snow-capped in the winter which often remains until early summer. 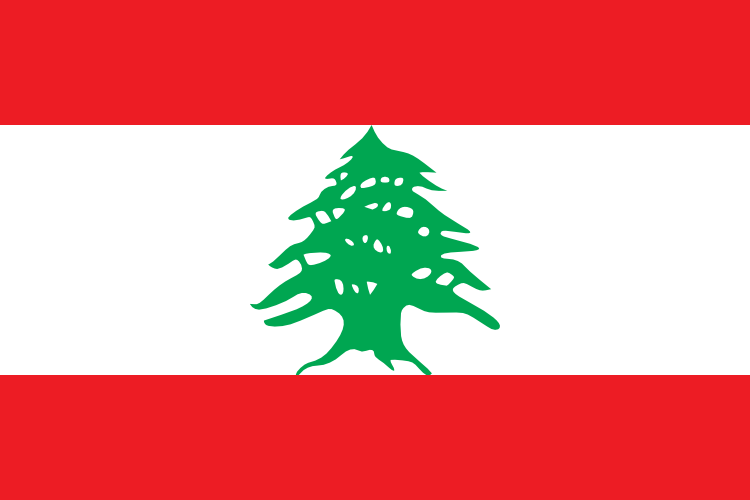 The cedar tree is featured on the national flag since they have played an important role in the history of Lebanon. People enjoy skiing for a good portion of the year in Lebanon. With a border on the Mediterranean Sea, there is also a draw to the beach. The Phoenicians took advantage of the sea for trade. They were between two larger empires and could not compete with the land trade, but they developed better boats using the cedar trees, which tend to grow very high and straight. In the DVD we watched the narrator discussed that in Lebanon you can swim in the morning and ski in the afternoon. We found a few books that were at the appropriate level for Hazel, though she seemed to get bored easily with them. We also found a great DVD from the Countries Around the World series. We love the DVDs in this series since it gives Hazel a visual of what life is actually like in the country. Each DVD is narrated by a child in the country. This child lived in Beirut. "Al-Bass Arch Site P1010062" in Tyre. Licensed under CC BY-SA 3.0 via Wikimedia Commons. We usually like to focus on stories from the country since Hazel always enjoys stories. We only found one this time, The Olive Tree by Elsa Marston. It was a tale of a Christian boy watching his Muslim neighbors move back after the civil war. 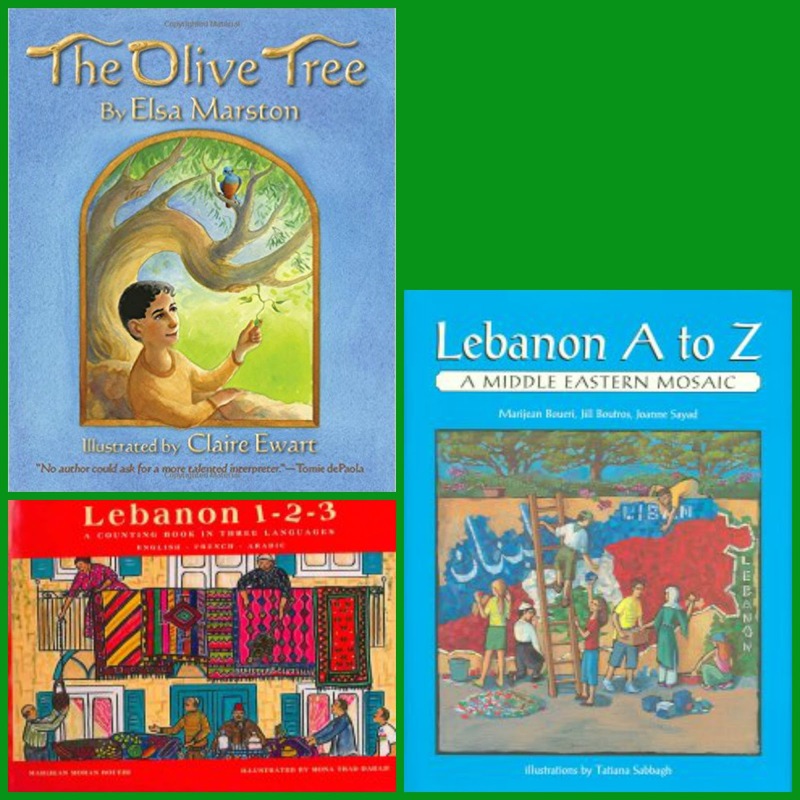 The Christian boy and Muslim girl get in a fight over the olives from the tree that is right next to the property border, but in the end they learn to share. Marijean Moran Boueri, Jill Boutros, and Joanne Sayad, but she got bored with both of them. They were a little too wordy for her compared to similar books about other countries. My sources for this post are the books and DVD shared above as well as Phoenicia on Wikipedia and Lebanon on Wikipedia. 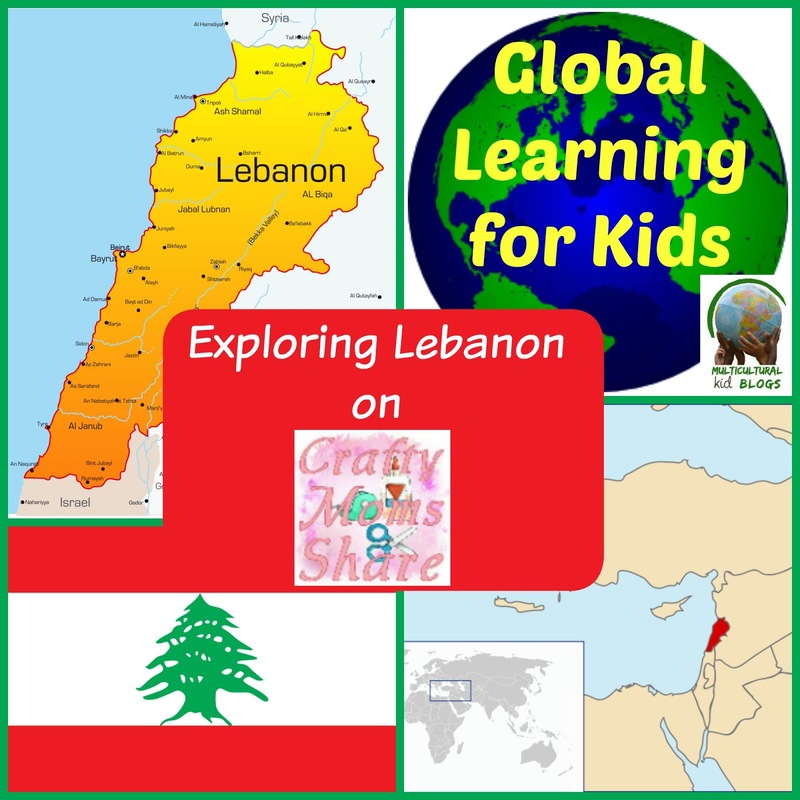 This is our exploration of Lebanon thus far. We plan to try some Lebanese recipes this week and will share them with you soon! Disclosure: The following link in this post is affiliate links and I will receive a small commission if you make a purchase after clicking on my link. Next month we will be exploring Iran. 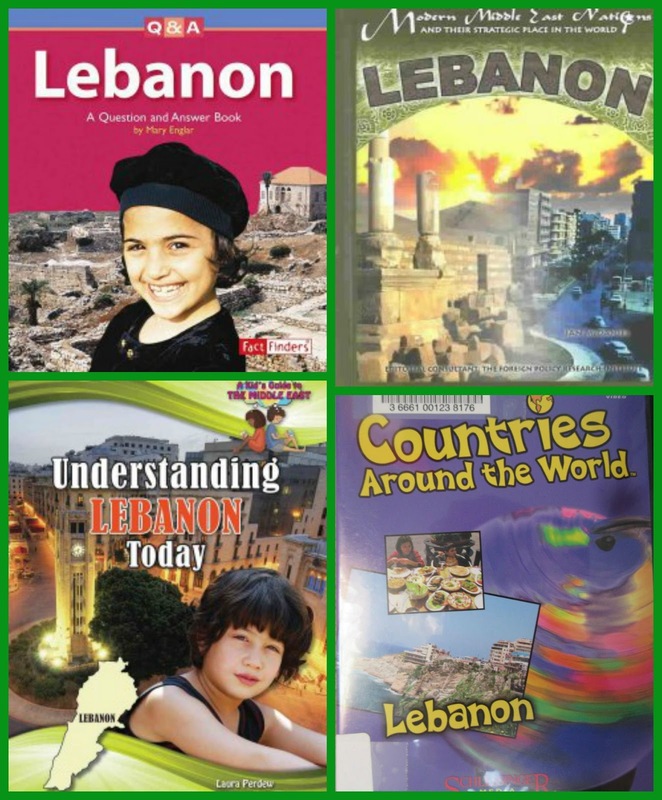 If you have any posts about Lebanon: crafts, recipes, books, etc. please share them here!